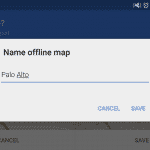 If you ever plan on going somewhere where you will find yourself with no internet connection (or incredibly high roaming fees), you should have an offline map handy! It doesn’t matter if you are on Android or iOS, you can use Google Maps to find your way even if you have no internet whatsoever. 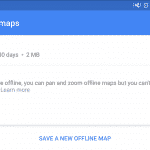 In case you don’t know, it’s really easy to download maps from Google Maps for offline use, and it should take you no longer than a minute of your time. However, there are some drawbacks, which I will come to later. 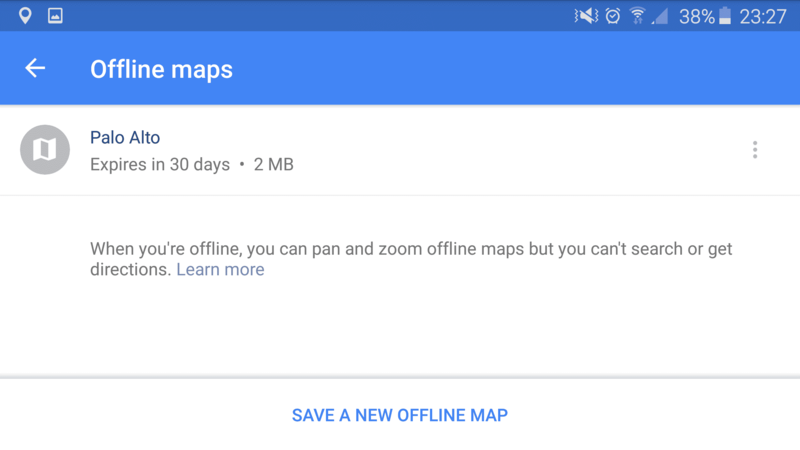 Now that you have successfully saved a new offline map in Google Maps, it will expire in 30 days (no way around this one), unless you update the map. This will extend the expiration period for another 30 days. 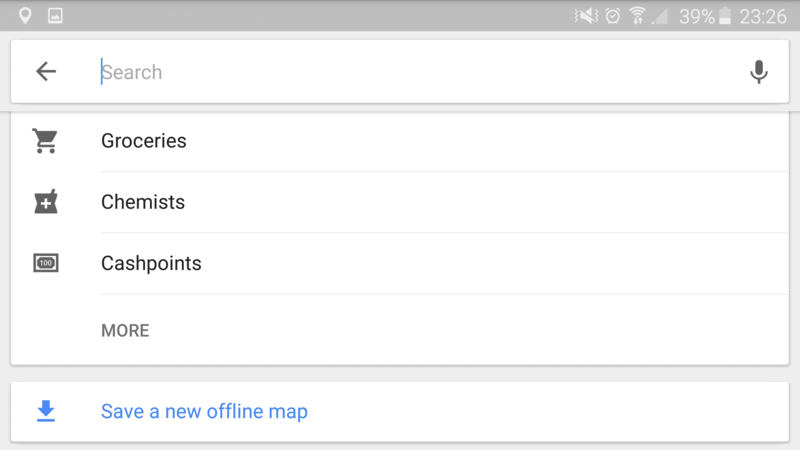 You can find all your offline maps under “Your places” in the Google Maps menu. As I said before, there are currently some drawbacks when it comes to using Google Maps without an internet connection. The main two negatives are that you can neither use turn by turn navigation, nor can you make searches inside your saved map. 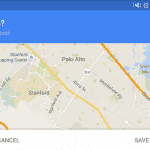 However, during Google I/O 2015 the company has announced support for both of these features in the future. 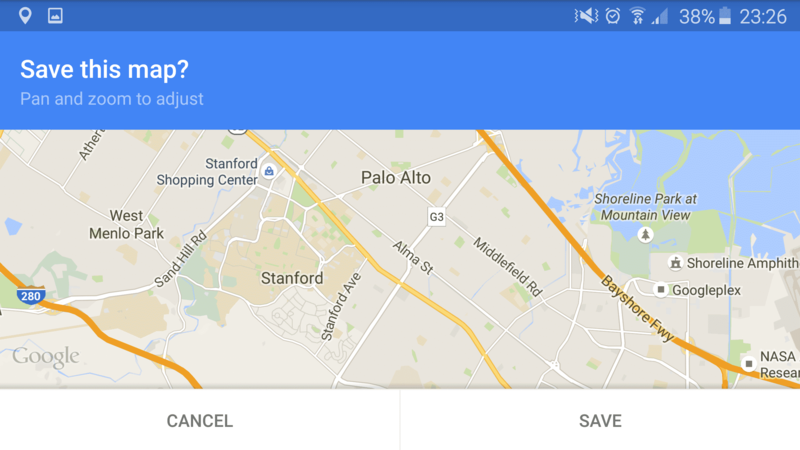 A Google Maps update should start rolling out to Android and iOS users later this year. 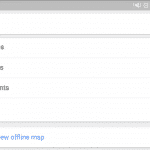 With the new version of Google Maps, you will not only be able to search for locations without an internet connection, but you will also see the reviews and opening ours of the place you want to go! 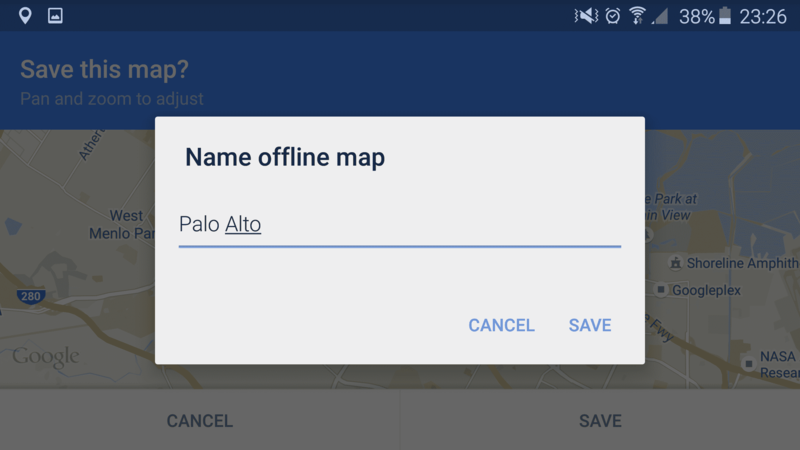 Although Google has only showed us a demo of turn-by-turn voice navigation in offline maps, it still remains unclear if public transit directions will be possible without an internet connection as well. We will have a closer look at the features once the update hits our devices.